Old foes return, new allegiances are formed, and the dark side grows stronger in Star Wars: The Clone Wars The Complete Season Four, available October 23 on high-definition Blu-ray Disc and DVD. The complete collection takes fans deep into the mysteries and secrets of the critically acclaimed fourth season, with hours of extras including cast and crew commentaries, deleted/extended scenes, and more. Featuring cutting-edge high-definition animation and classic storytelling thrills, Star Wars: The Clone Wars The Complete Season Four is an essential entry in the Star Wars mythos. 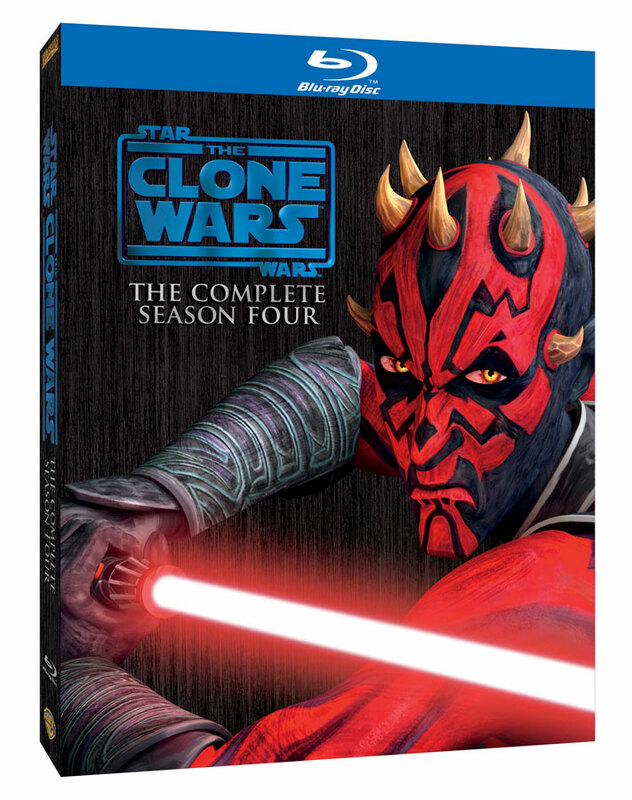 In Star Wars: The Clone Wars The Complete Season Four, the battle to save the galaxy reaches new heights of peril and new depths of darkness. The valiant Jedi Knights and clone troopers defend exotic planets from enemy forces. They wage war underwater, battle across a night-shrouded world and take on the merciless Death Watch. Our heroes are tested like never before as Anakin is haunted by the realities of his past, Ahsoka fights to free her people, and an undercover Obi-Wan braves a deadly bounty hunter tournament. Season Four culminates with the shocking return of a villain from the past: the ruthless Darth Maul, who will stop at nothing to achieve vengeance. 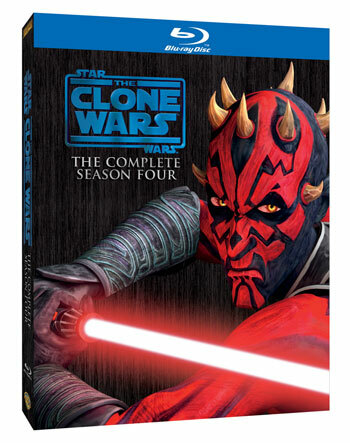 The epic action and timeless characters of Star Wars surge on in Star Wars: The Clone Wars The Complete Season Four. Bonus materials include a collectible poster and five new video commentaries, which include director, cast and crew interviews. Exclusive to the Blu-ray disc, The Jedi Temple Archives provides in-depth access to an extensive database of creative materials — including early test animations, concept art, 3D turnarounds and more than twenty deleted/extended scenes. Created and executive produced by George Lucas, the first-ever TV production from Lucasfilm Animation explores the tumultuous time between Episodes II and III, expanding the scope of Star Wars beyond anything seen in the feature films. 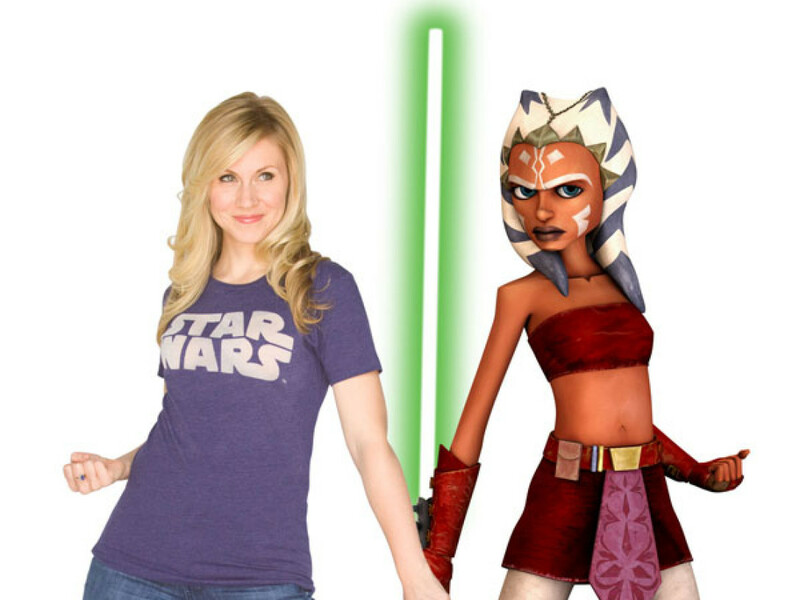 Featuring the voices of Matt Lanter (90210), Ashley Eckstein (Her Universe apparel line), Dee Bradley Baker (American Dad), James Arnold Taylor (Johnny Test), Catherine Taber (The Old Republic) and Tom Kane (Avengers: Earth’s Mightiest Heroes). The fourth season also features a formidable line-up of guest stars — including Jon Favreau (Iron Man), Simon Pegg (Star Trek), Sam Witwer (Being Human), Clancy Brown (The Shawshank Redemption), Katee Sackhoff (Battlestar Galactica) and Jaime King (Sin City). Dive into the depths of animation production as Supervising Director Dave Filoni and key members of his crew discuss the challenges of creating this complex series of episodes, full of underwater warriors and deep sea action. 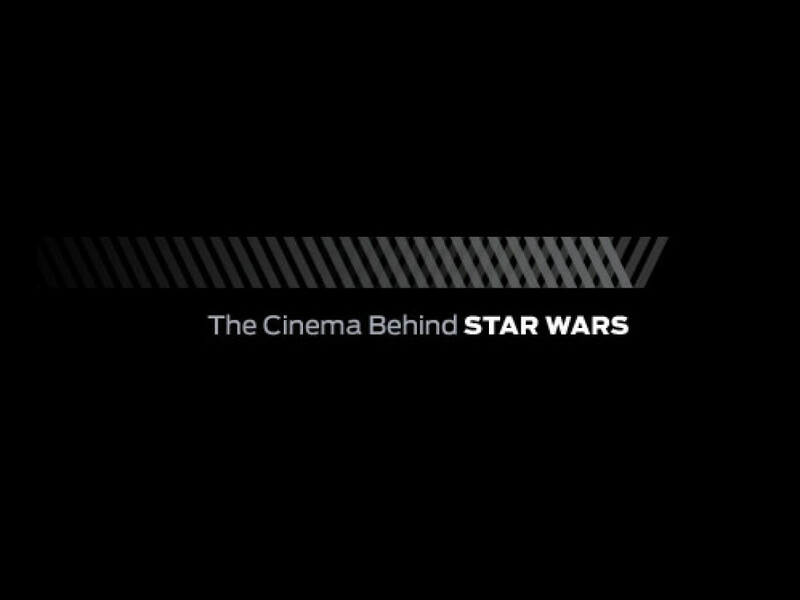 Supervising Director Dave Filoni and key members of his crew shine a light on the shadowy battlefields of Umbara, discussing the technical hurdles in creating this epic arc, as well as the storytelling challenges of placing Captain Rex and his loyal soldiers in this most difficult of situations. The truths behind the deception are revealed as Supervising Director Dave Filoni and key members of his crew chat about the creation of this storyline full of betrayal, reversals, and shady underworld figures. Supervising Director Dave Filoni and key members of his crew discuss the development of a story that began life as a comic book before being transformed into an action-packed animated drama. Darth Maul is resurrected to become a new menace in The Clone Wars, and Supervising Director Dave Filoni and key members of his cast and crew discuss how this shocking turn of events came to be, and what it took to bring the Sith warrior back to the screen. An extensive database exploring special effects footage, early concept art, 3D character and object turnarounds, early animation and more than 20 deleted/extended scenes. The Archives is a rare look at the assets in various stages of creation for The Clone Wars, with a wealth of surprises and never-before seen moments sprinkled throughout. Watch Dave Filoni and the creators of The Clone Wars discuss Cad Bane in this season four preview.